My children love their books. It has to be said Midge is the real book worm (okay, she comes second to me!) in this family. Both of my children have asked for some books this year both from myself and from Father Christmas. 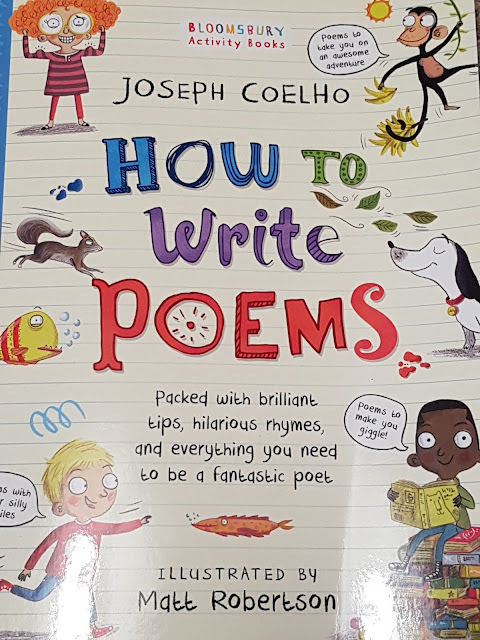 I love it when children ask for books, as a huge book lover with an ever increasing to-read pile it makes my heart sing when they turn around and ask for something they've seen in the shops or are reading at school. 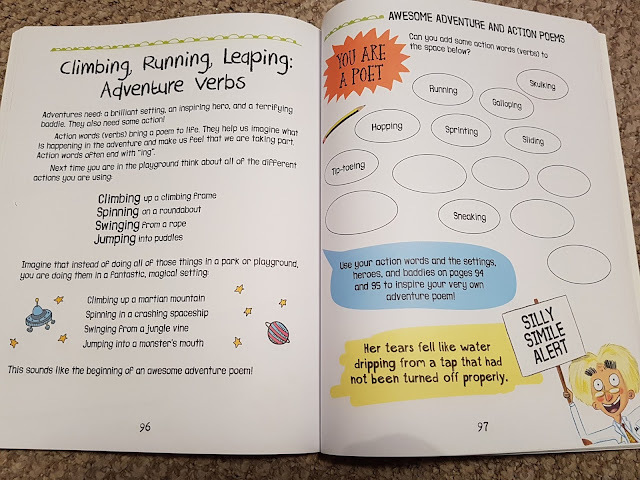 I wanted to share with you some books they have either asked for or I have already got them for Christmas this year. Enjoy! Midge's favourite author right now is the very funny David Walliams. His new book 'Bad Dad' is just one of many on her Christmas list. 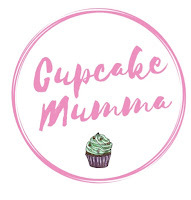 This one is available on Amazon and is already hidden away in my cupboard! I think it'll be just as good humored and well written as the others we have in our home already and I look forward to reading it with her at bedtime very soon! The Works is a fantastic place to go looking for books and I really wanted to get all 4 children a book to go in their Christmas Eve boxes which has been a tradition in our home for about 4 years now. This year it'll be a lovely surprise for Will and James because I've heard that the elves often get lost finding Mr K's house on Christmas Eve. I'll have to help them this year I think! For Midge, I liked The Nutcracker. She will love the Elves delivering this to her on Christmas Eve morning. 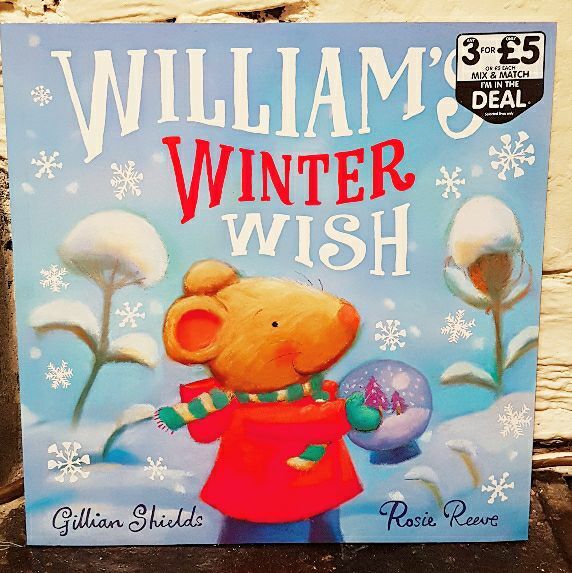 For Will, Willaim's Winter Wish! 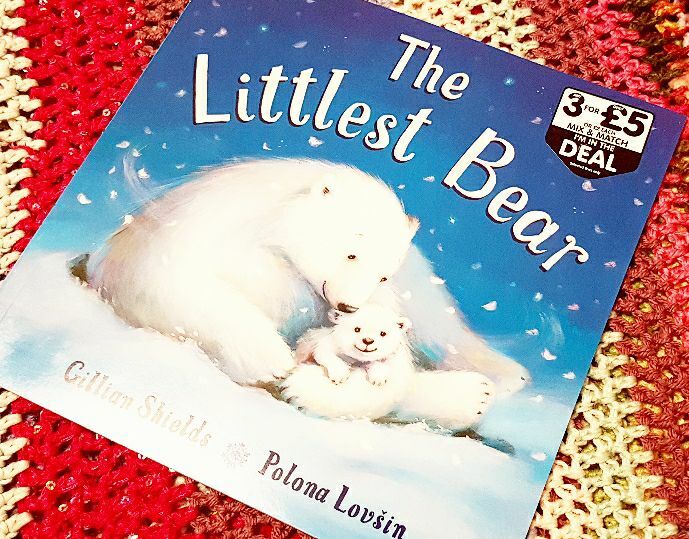 For Little A, The Littlest Bear. A very cute little festive book that I couldn't resist. 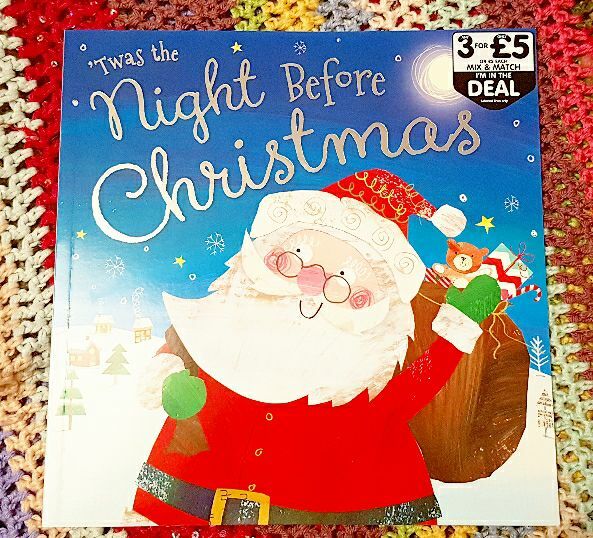 For James: 'Twas the Night Before Christmas. I think he'll love this Christmas story, I can't wait to read this to him. 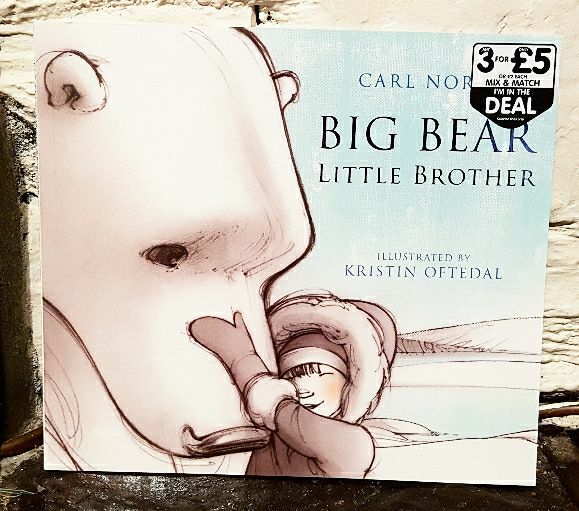 A bonus book I saw and really loved was this one, Big Bear Little Brother. I really want to read this in the run up to Christmas so we can have some quiet time reading a lovely book and getting in the mood for some cuddles and family time. 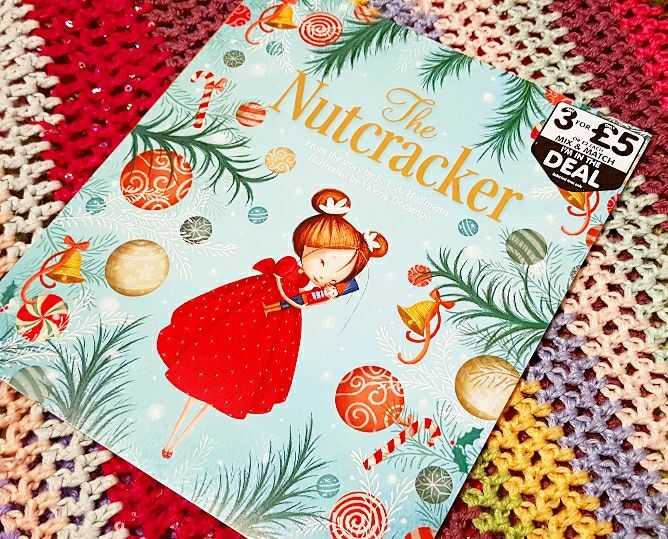 There are so many lovely books to choose from this year, I'd love to know if you have any of these or what is on your book list this Christmas! This is all so cute! Love the box choices for all the boys and for Lil! So sweet! Lovely choices Hannah, I've bought the Christmas eve books from The Works this year they had a fantastic range and such good prices too. Thanks Is! They're so cute aren't They? 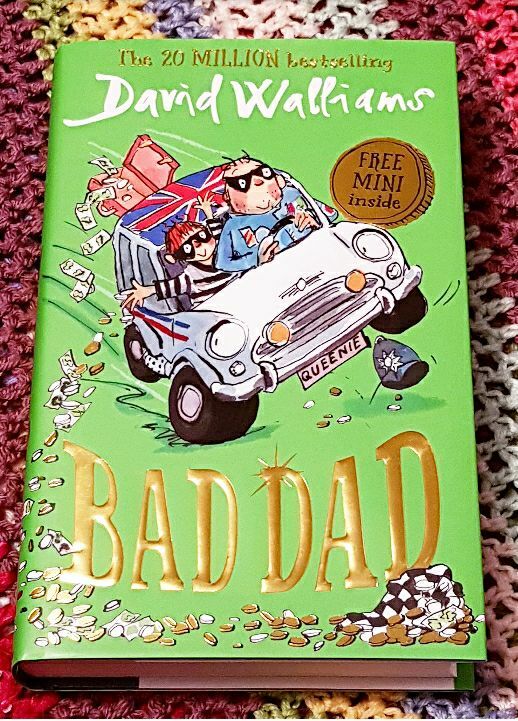 I can't pick my favourite out of the box books but I think the new David Walliams book will be ace!